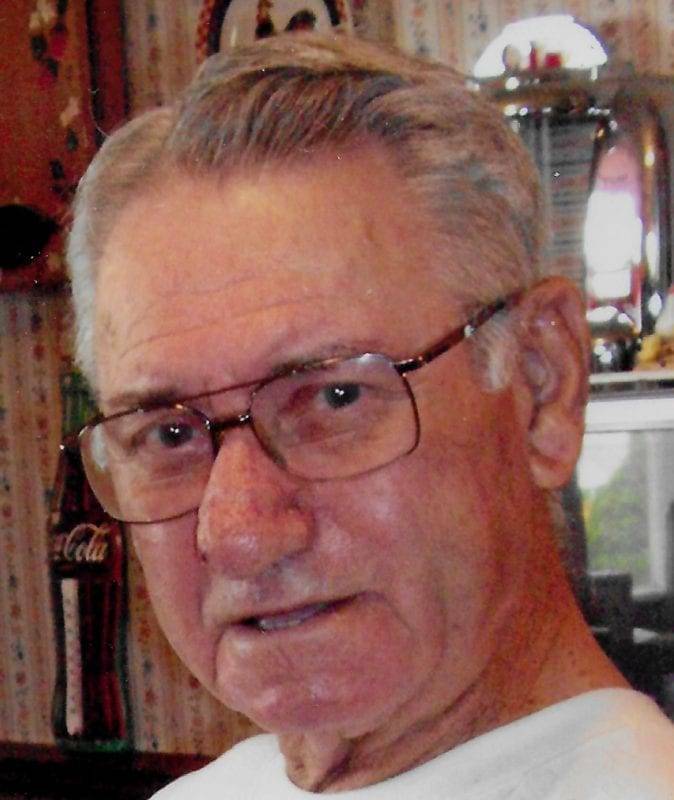 William “Coy” Jones, 86 years, of West Unity, passed away Monday, May 14, 2018 in the emergency room at Community Hospitals and Wellness Centers, Bryan. Coy was born February 13, 1932 in Hart County, Kentucky, the son of the late James Cummings and Mary Lou (Judd) Jones. He married Wilma Jean Thompson on August 12, 1950 in Hardyville, Kentucky. Coy was the owner of Jones Welding and Auto Repair, retiring in 2014. He previously worked for Challenge Cook Bros, Inc. In his free time, Coy enjoyed working on cars and welding. He cherished spending time with his wife and family. Surviving is his wife, Wilma of West Unity; three sons, Coy “Leroy” (Cherie) Jones, Sr. of West Unity, William “Gene” Jones of West Unity, William Coy “Bill” Jones, Jr. of Archbold; ten grandchildren; six step grandchildren; 33 great-grandchildren; five great-great-grandchildren; sister, Mary Jane (Delbert) Price of Magnolia, Kentucky, and brother, Melvin (Judy) Jones of Horse Cave, Kentucky. Coy was preceded in death by two sons, William Earl Jones, and James Jones; grandson, Danny Jones; three sisters, Elizabeth Hawelk, Infant Frances Jones, and Margaret Branstetter; four brothers, James Edwin Jones, Andrew Murel Jones, Marshall Lee Jones, and Ray Mitchell Jones. Visitation for William “Coy” Jones will be held Thursday, May 17, 2018 from 2:00 p.m.-8:00 p.m. in Oberlin-Turnbull Funeral Home, 202 North Liberty Street, West Unity. Funeral Services for Coy will be held Friday, May 18, 2018 at 10:30 a.m. in the funeral home with Pastor Nick Woodall officiating. Interment will follow in Floral Grove Cemetery, West Unity. Be the first to comment on "William Jones (1932 – 2018)"